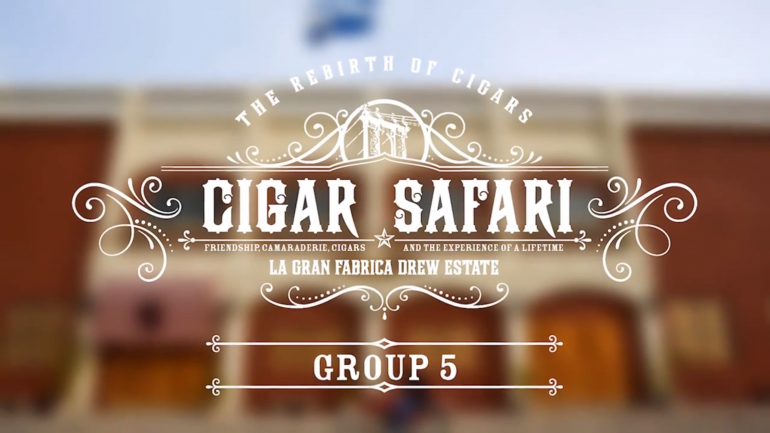 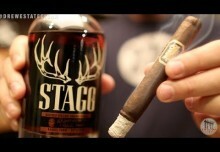 Here’s another video recap of one of our Cigar Safari trips. 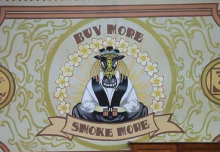 This group was trip #5 for the 2014 season, featuring a group from Serious Cigars in Texas. 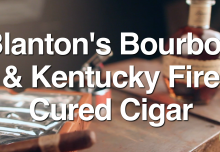 Enjoy the video, and sign up to be notified of next year’s dates at https://drewestate.com/cigarsafari.